If you’re fed up with the slow ways of the old gold panning methods using nothing but your boring old pan then you’re in luck! 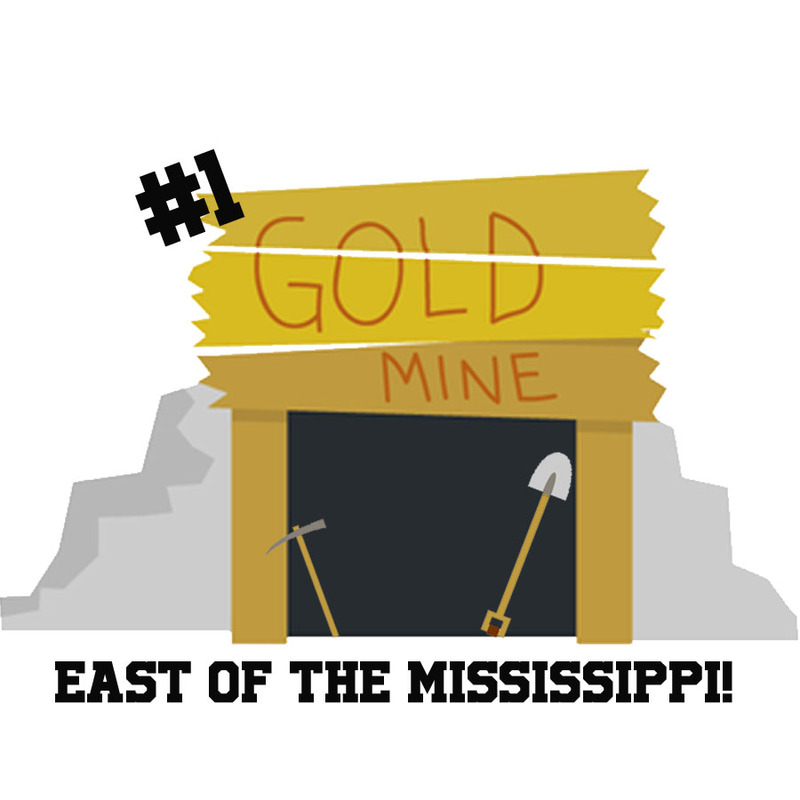 Consolidated Gold Mine just got in the latest and greatest in gold-mining technology. This pan is an all-in-one, one-stop shop, top-of-the line product in the world of gold mining. 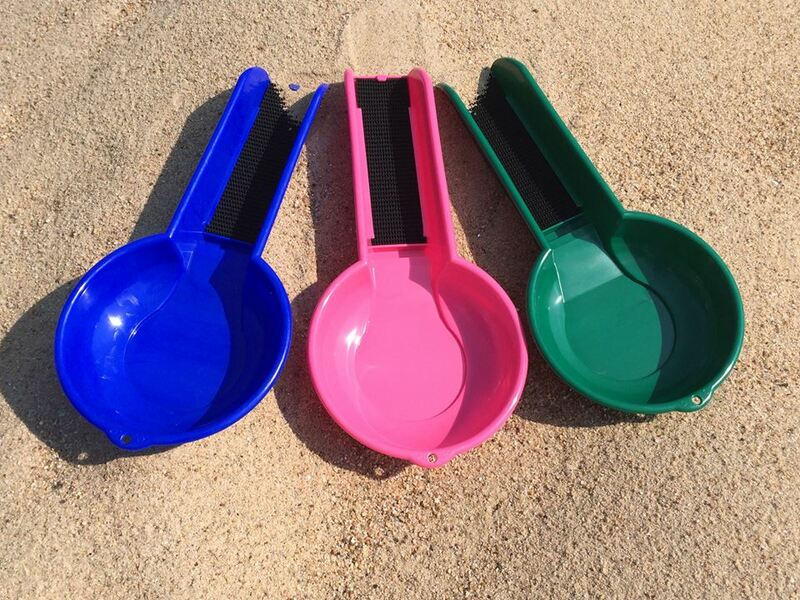 With the pan and sifter all in one device, the Banjo Pan is the fastest and quickest way to sift through the dirt and find the gold you are looking for! The Banjo Pan is perfect for all ages, and simple to use. See for yourself! Come in today to try your hand at panning with the latest and greatest gold-panning tool!